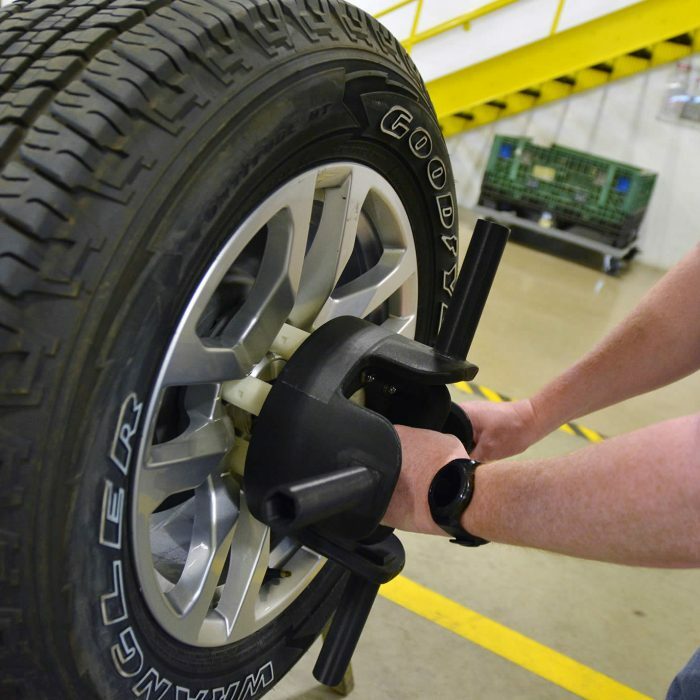 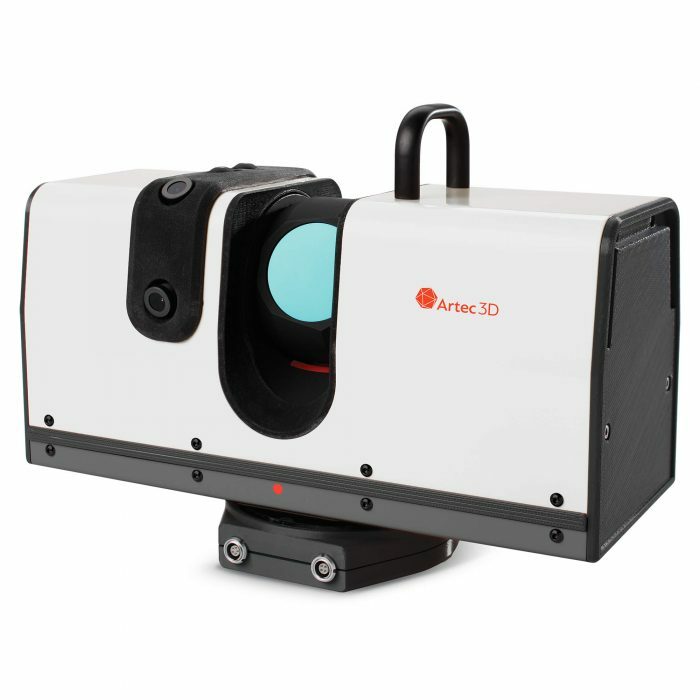 The Artec Ray is a high accuracy long-range laser 3D scanner, ideal for precise capture of large objects such as wind turbines, airplanes, and buildings. 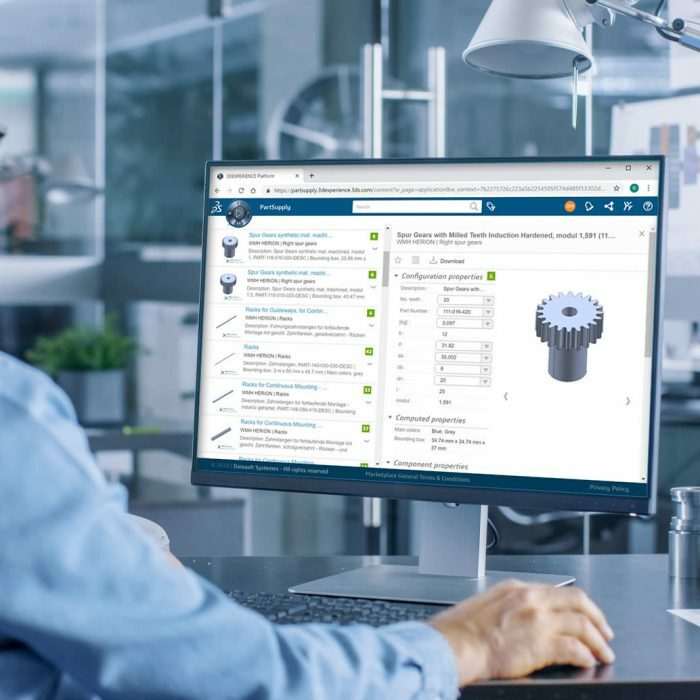 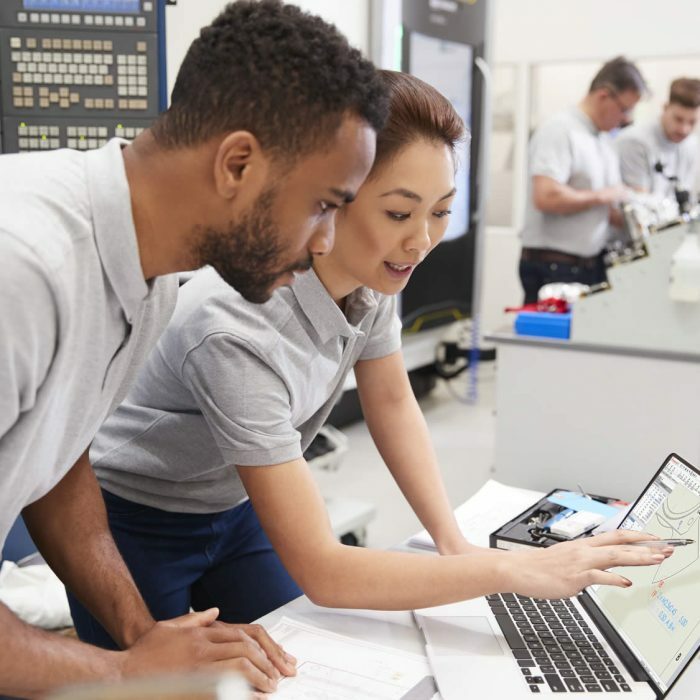 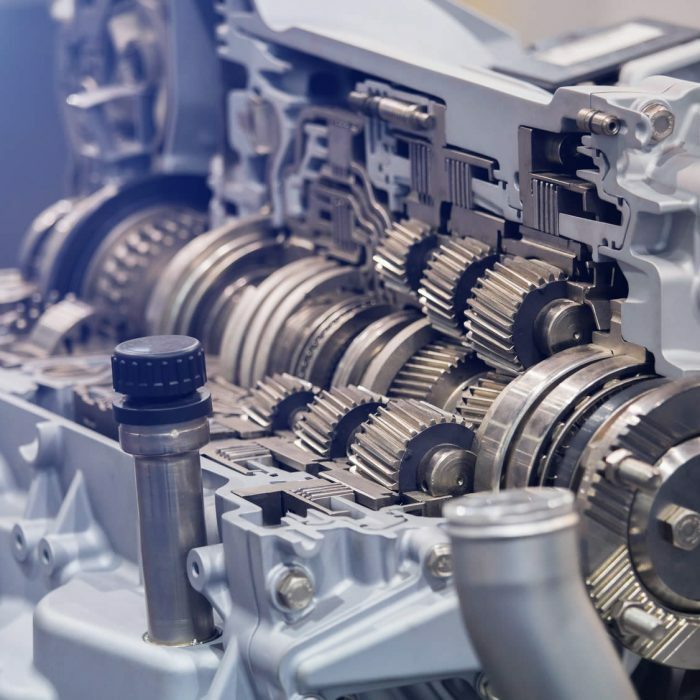 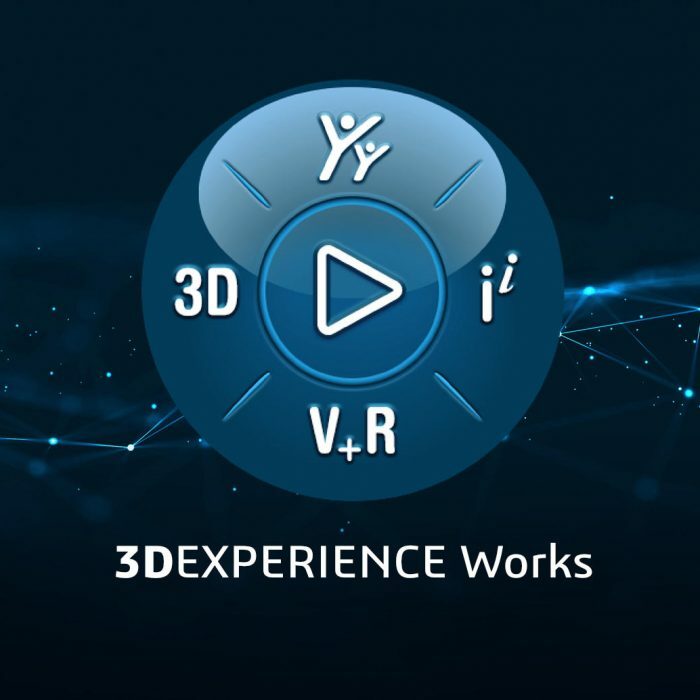 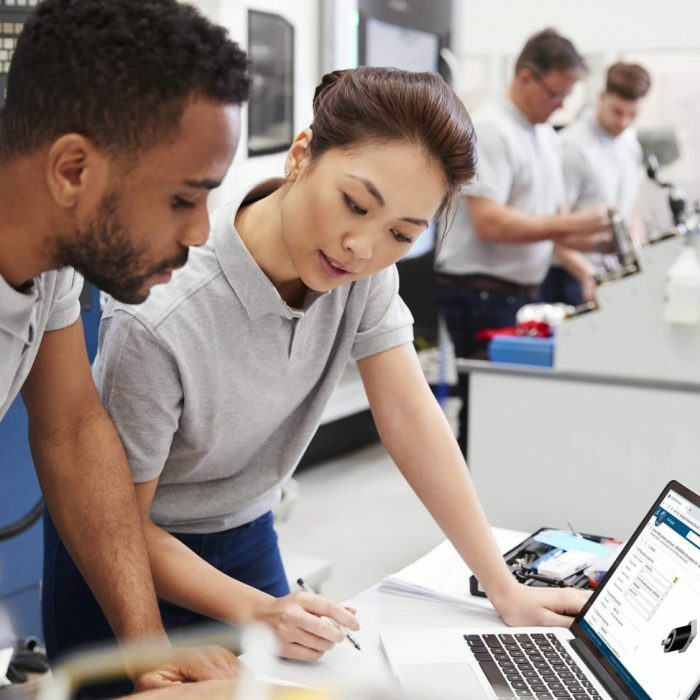 The 3DEXPERIENCE Social Collaboration Service is the one place for all of your product development needs, provides a gateway to the power of the 3DEXPERIENCE Platform. 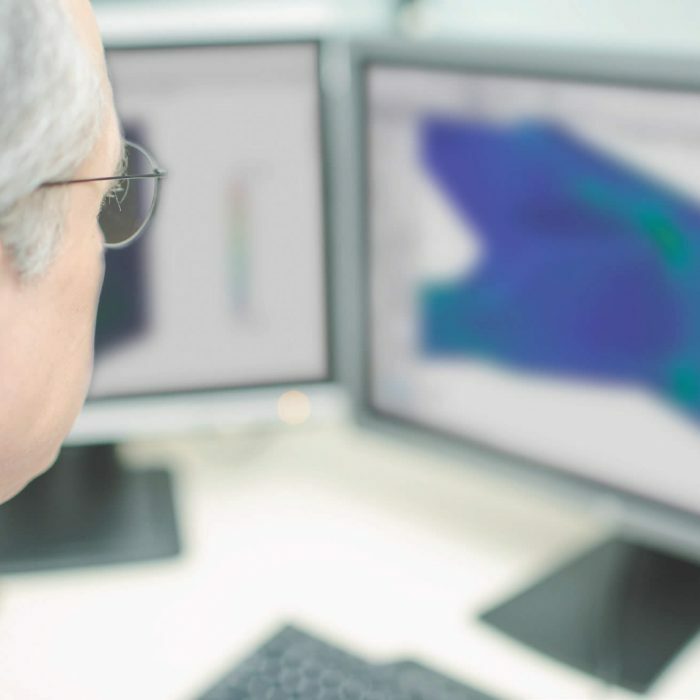 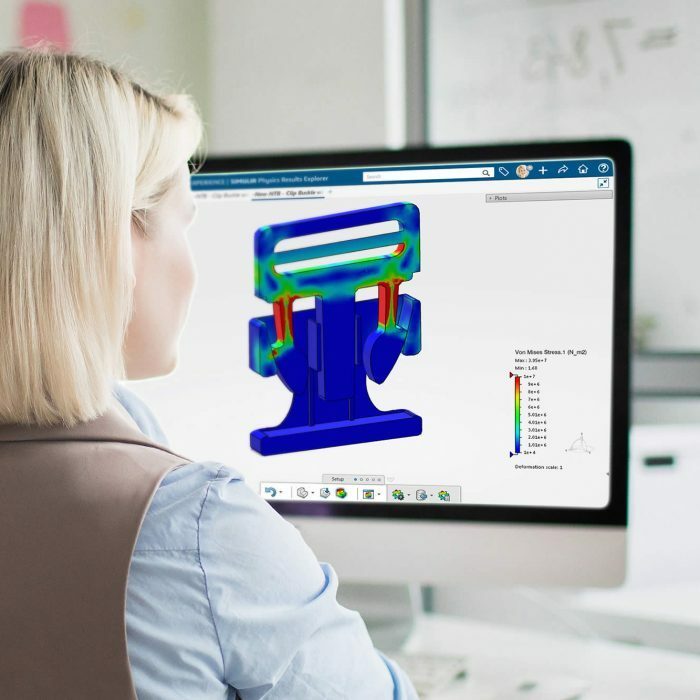 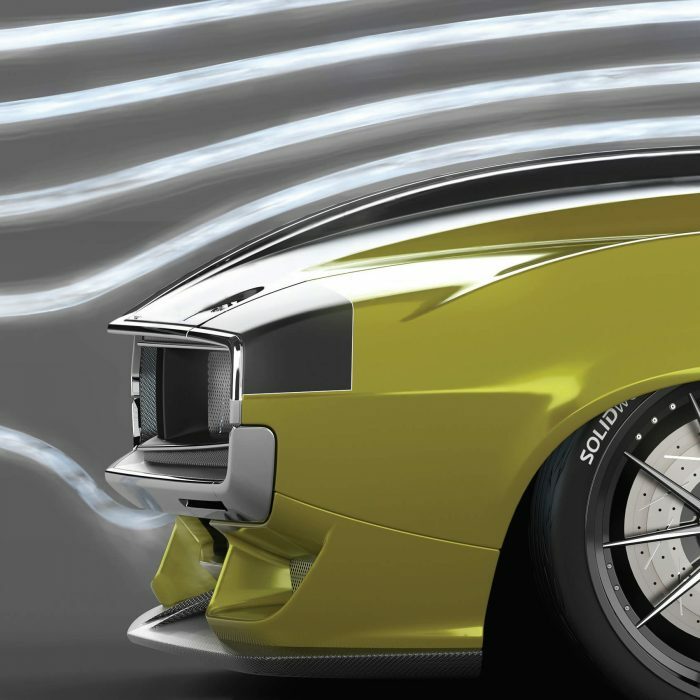 SOLIDWORKS® Flow Simulation software makes it easier and faster to determine the impact of liquid or gas flow on your product designs before any parts are made.